North Star Press of St. Cloud, 9780878397082, 176pp. 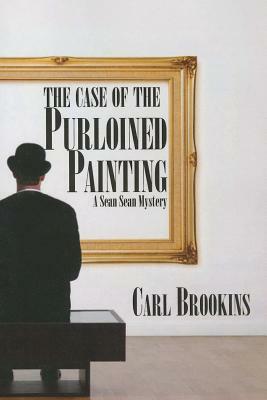 Before he became a mystery writer and reviewer, Brookins was a freelance photographer, a Public Television program director, a Cable TV administrator, and a counselor and faculty member at Metropolitan State University in Saint Paul, Minnesota. He is a member of Mystery Writers of America, Sisters in Crime, and Private Eye Writers of America. He can frequently be found touring bookstores and libraries with his companions-in-crime, The Minnesota Crime Wave. He is married with two grown daughters and lives with his wife, Jean, a retired publisher and editor in Roseville, Minnesota.